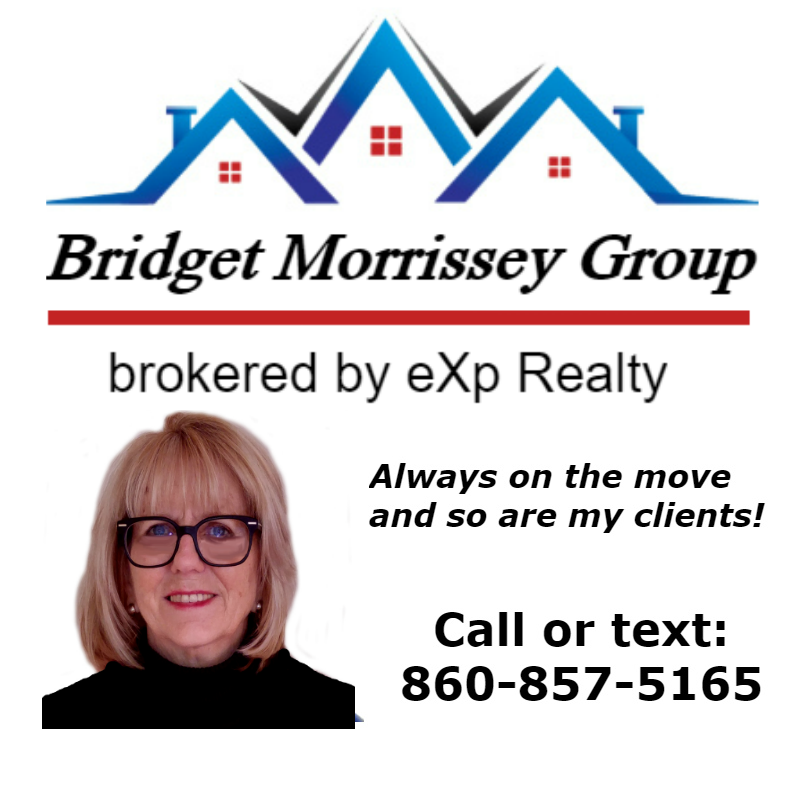 Bridget Morrissey is a Zillow Premier Real Estate Agent listing and selling homes in North Stonington, CT. 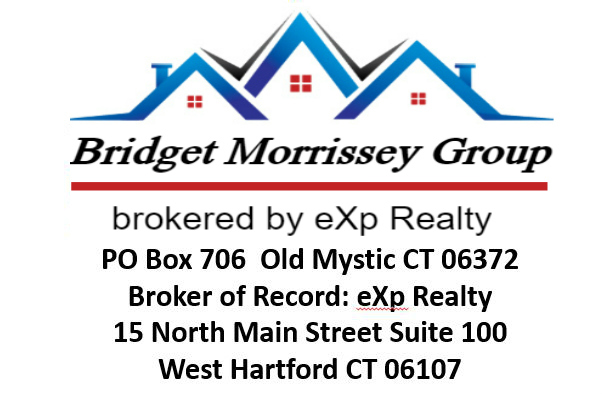 Call or text Waterford real estate agent Bridget Morrissey at 860-857-5165 for information about Waterford real estate. Call or text North Stonington real estate agent Bridget Morrissey at 860-857-5165 for information about North Stonington real estate. 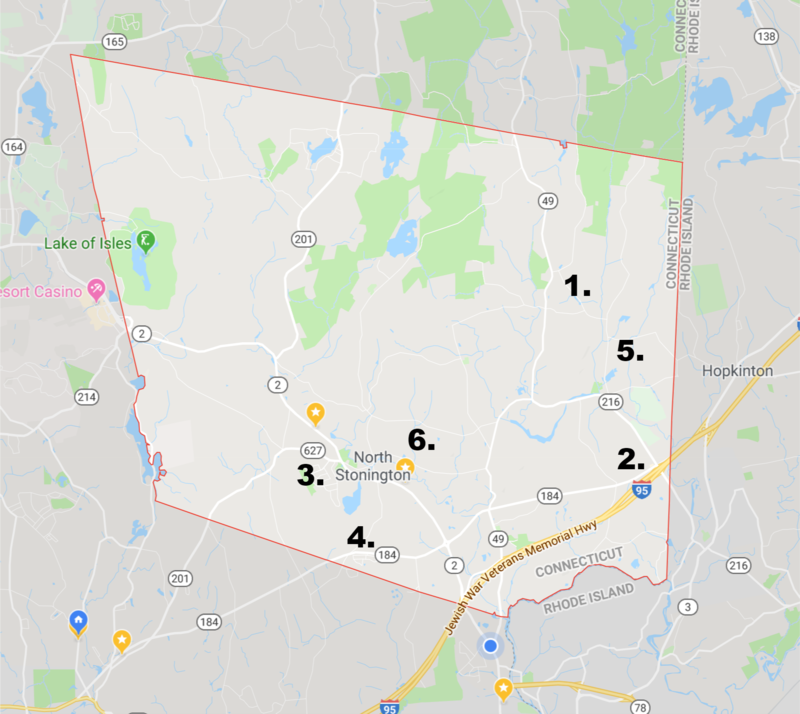 As a top Real Estate Agent in North Stonington, Bridget Morrissey explains how Zillow calculates your Zestimate. Using a proprietary formula, Zillow produces an estimated market value. It is not an appraisal. You can use the Zestimate as a starting point in figuring a home value but understand that no one from Zillow has been to the house to see the condition, the neighborhood or anything about the house. The best Real Estate Agents in North Stonington, like Bridget Morrissey, know that Zestimates are calculated from publicly available information and user submitted data. North Stonington Zestimates look at location, market conditions and special features. Physical attributes such as lot size, square footage, number of bedrooms and bathrooms and many other details are also involved in the calculations. Call or text North Stonington Realtor Bridget Morrissey at 860-857-5165 for information about North Stonington real estate. Zillow encourages buyers, sellers, and homeowners to add to Zillow’s information by using a comparative market analysis (CMA), to have an appraisal done by a professional appraiser, and to see the house in person. A Zestimate is an estimate of the market value of a home. It changes with the market or when Zillow has a better algorithm to estimate the market value. 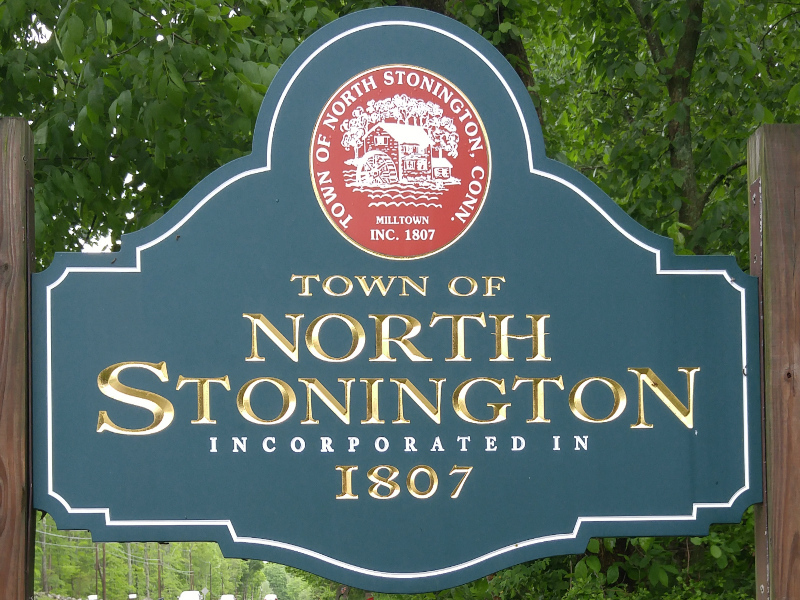 Call or text North Stonington Realtor Bridget Morrissey at 860-857-5165 for information about North Stonington homes for sale. 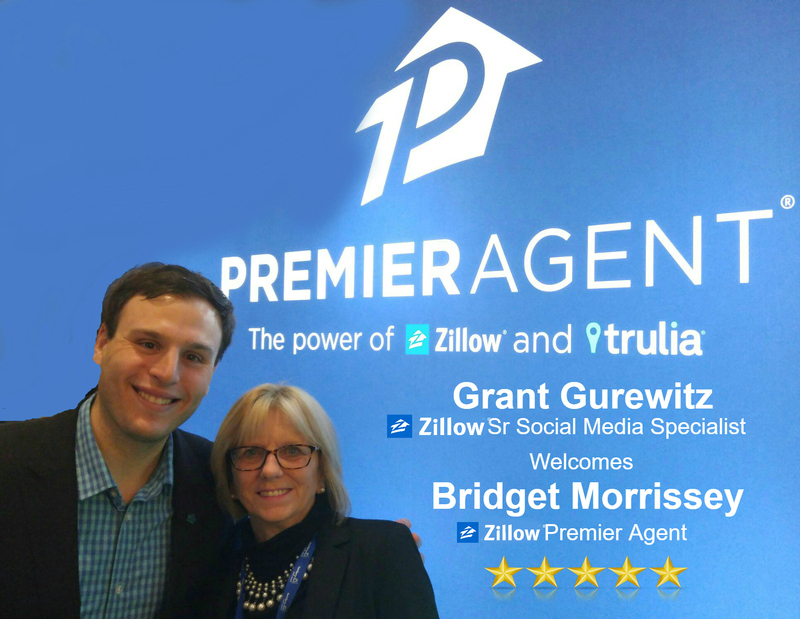 For more information on Zillow and Zestimates call or text Zillow North Stonington Premier Agent Bridget Morrissey at 860-857-5165, email her at bridgetamorrissey@gmail.com or go online to www.bridgetmorrissey.com.